Together with PAS we produced this research paper Prevention or Crisis Response? looking at how financial assistance or additional support is provided by statutory services in addressing financial hardship and supporting families living in poverty. A report on children and families in greater Govan affected by drug abuse. 2003. The gender pay gap in an organisation is the difference in pay levels between male and female employees, irrespective of the position held. Read Aberlour’s Gender Pay Gap Report 2017 here. 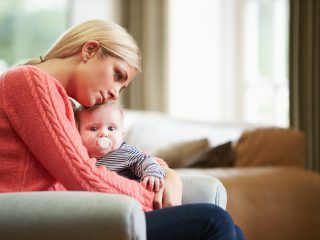 An evaluation of Aberlour Perinatal Befriending Support Service, carried out by the University of Stirling, has shown that the service boosts the mental health of mothers.